Winter time is here, which means cold air and dropping temperatures. 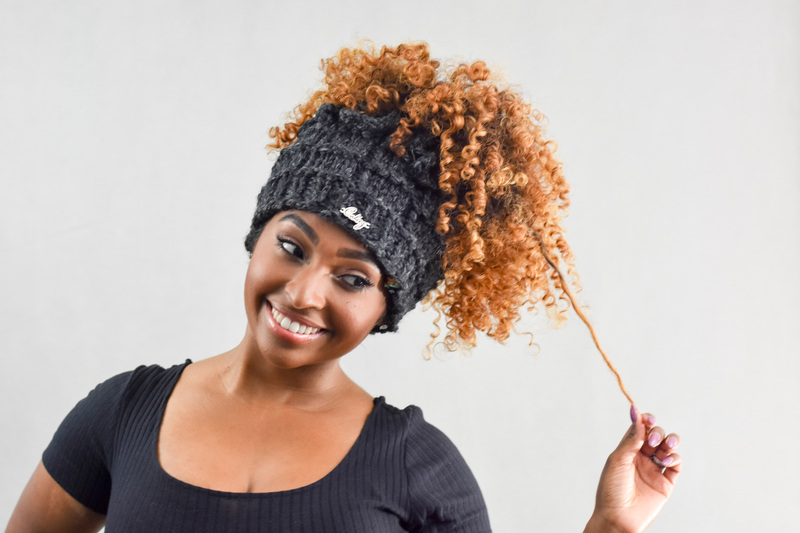 If you haven’t already the time is now to invest in a silk-lined hat to protect hair from breakage and to keep your strands soft and moisturized. 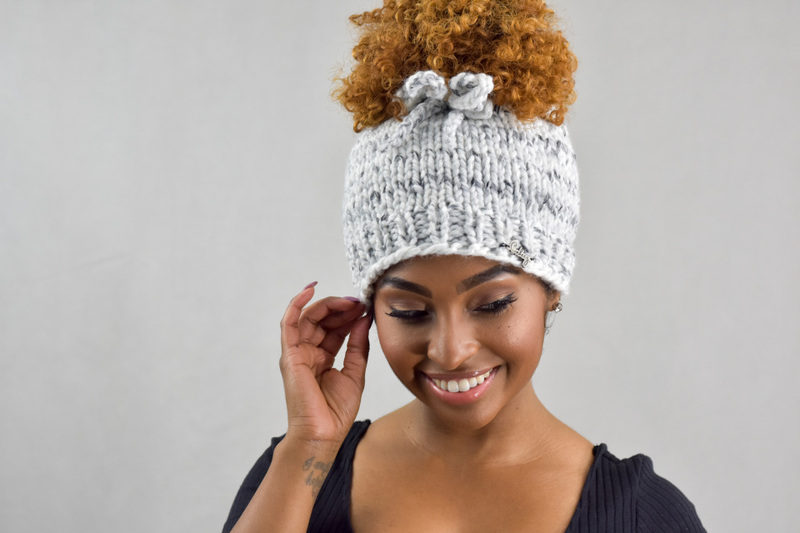 Check out Caheez for their wide selection of beautiful hats and hooded scarves. These silk or satin material lined hats come in a variety of styles and colors. Will you be rocking a silk or satin lined hat this winter? cute idea but the site link won’t load for me. i’m thinking these could be on amazon as well but I’m not sure about the silk-lined versions.